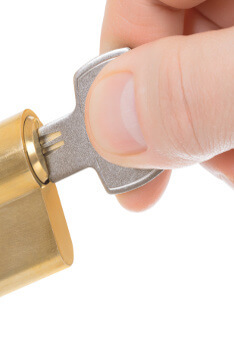 In Dallas and Fort Worth, TX and surrounding areas, a locksmith is a very necessary service. Here at Dallas FW Locksmith, we intend to deliver the most complete locksmith service available. We service every type of lock available including the profile cylinder locks, also known as Euro-profile locks. Because we are a complete service, we repair and install high tech cylinder locks also. We are a 24x7 locksmith service that offers automotive, residential, and commercial services as well as mobile locksmiths. We deliver this service with upfront pricing, expert technicians with 5+ years of experience, and a 30 min response time. These are the qualities of a reputable, complete locksmith service in Dallas-Fort Worth, TX. In Dallas and Fort Worth, TX and surrounding areas, a 24x7 locksmith service can gouge clients because when a locksmith is needed in an off-hour situation it is most likely an emergency, and they triple or even quadruple the price on you. We have a built a reputation of honesty and integrity that is evident in our upfront pricing, and our fast and friendly service. This is rare in a Dallas area locksmith. Furthermore, we are also licensed, bonded, and insured. Because we are a full service locksmith company, we offer the same basic services that people expect from a simple call to a locksmith; however, we stay abreast of the latest technologies in locksmithing and locks. This is why we are able to offer services for locks such as the Euro-profile and profile cylinder locks. Profile cylinder locks are popular among locksmiths and their customers alike. Like traditional locks, they are a rigidly built product but there are distinct features that make this lock popular among residents and business owners alike. These locks come in a variety of styles including thumb latch and completely digital. They are encased in a metal cylinder as the name suggests. Their security is the feature that most endears them to our client. They are cheaper in many applications because the bolt work does not have to be manipulated. Profile cylinder locks are versatile with various manufacturers and their formats. There are several advantages to this system. However, installation must be performed by reputable companies like ours. Improper installation makes the system ineffective and shortens the life of the lock system. Our technicians are proficient in installation. We stay in the know with these technologies and can upgrade our clients’ security needs. Profile cylinder locks can also be adjusted to fit various door widths. It is this type of versatility that has made these types of locks indispensable. Their versatility over deadbolt locksets is an advantage to our clients, both commercial and residential. We can install and repair profile cylinder locks for many different types of doors, commercial or residential. 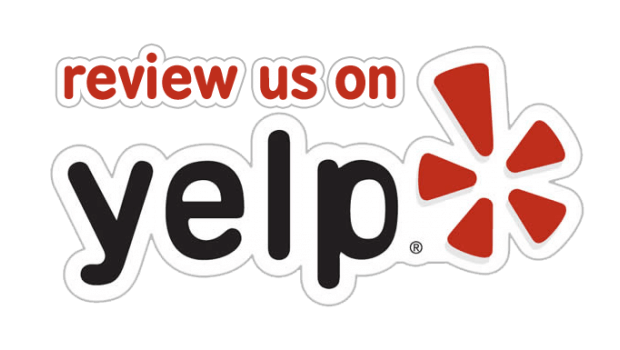 At Dallas FW Locksmith, we pride ourselves on the relationship built on trust that we have with our clientele. The locksmith business has a high rate of providers that do not respect the concerns of their clients. We strive to make great customer service as important as our technical services. We understand that often, calls made to us involve stressful situations. We pride ourselves on our quick response times of under 30 minutes and professional service. This alleviates much of the stress involved with the process. We use these times as opportunities to build that trust with our customers. 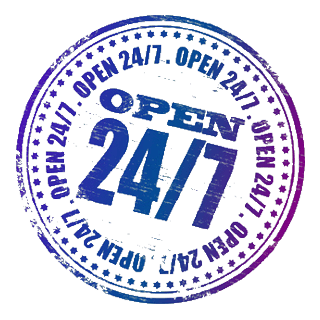 Our call center is available 24/7 to answer any questions you may have about the installation, repair, and rekey of profile cylinder locks. Profile Cylinder Locks http://dallasfwlocksmith.com/profile-cylinder-locks/ 3.8/5 based upon 15 reviews.